Are you looking for innovative cloud-based software solutions that will transform the way your company processes life, health, and absence claims, today and into the future? With unrivaled speed to market - an MVP delivered in 45 days, ClaimVantage eliminates legacy software and reduces implementation costs by over 60%. Empower your team to manage leaves of absence more accurately and efficiently, alleviating your FMLA compliance and ADA accommodation concerns to reduce your risk of litigation. Did you know that integrating your disability and absence management software can streamline the life cycle of each claim end-to-end, to increase efficiency and productivity? The first of its kind, Accommodations helps you to better support your employees; whether it’s helping them stay at work, or to return to work, providing accommodations can help your employees get back into the workforce more quickly. 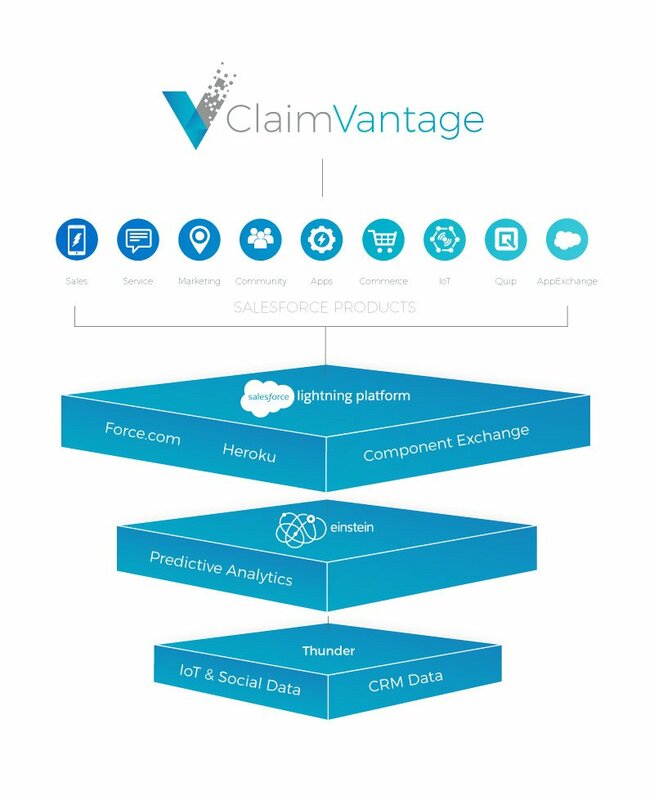 At ClaimVantage, we provide industry-leading software for managing life, health and absence claims efficiently and securely, helping you deliver superior customer service for a competitive edge. 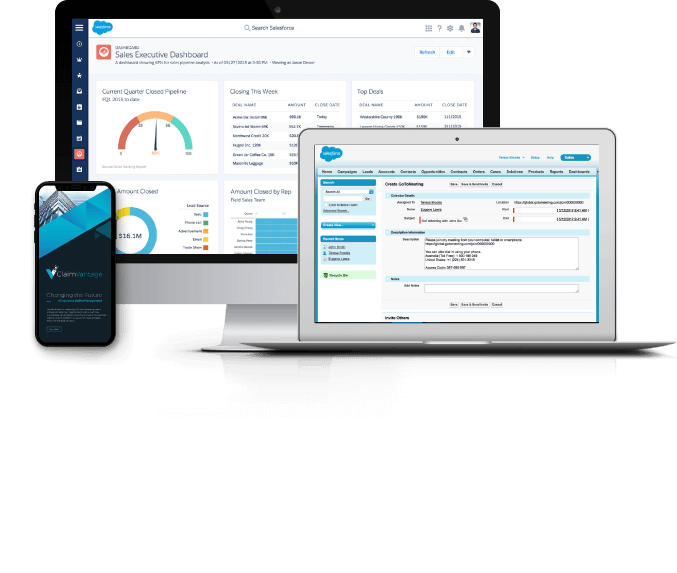 Hosted on the Salesforce platform, our highly configurable and intuitive cloud-based software is developed and updated by industry experts. We provide regular enhancements to keep you on top of market changes and industry developments. The Salesforce Lightning Platform is the global leading platform for creating and deploying next-generation cloud-based applications. The ClaimVantage software solutions are built on top of the underlying architecture, providing you and your business with secure, reliable, and scalable software. We work with insurance companies, Third-Party Administrators, and employers across the globe. 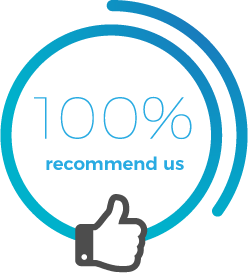 With offices in the USA, UK, Ireland, Australia, South Africa & Japan we offer a level of support and customer care that is unrivaled in the industry.